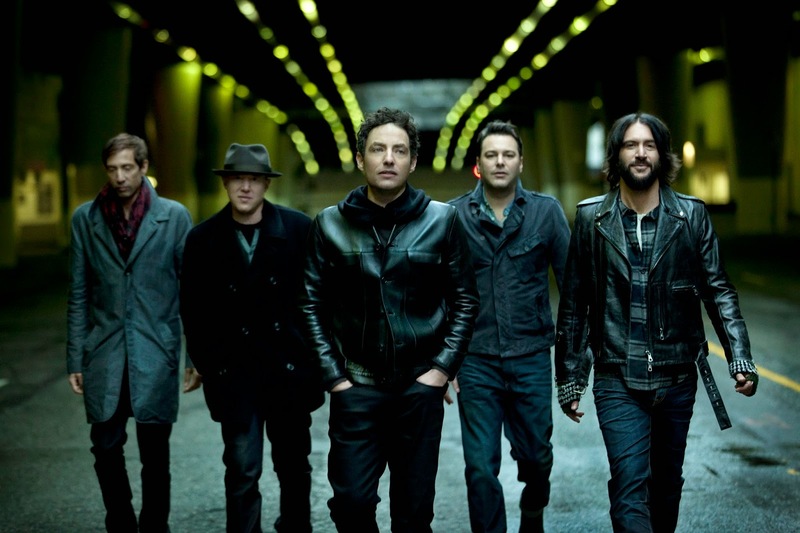 Alternative rock band The Wallflowers will perform on the Access Health Colorado Main Stage at the 31st annual A Taste of Colorado on Sat., Aug. 30, at 7:30 p.m., presented by 97.3 KBCO. The four-day, free admission, food, music, and entertainment Festival will take place in Downtown Denver’s Civic Center Park Labor Day weekend, Aug. 29 through Sept. 1. Fronted by Jakob Dylan, the band is currently celebrating its 25th year. To date, the band has recorded six studio albums and sold more than seven million records worldwide. At A Taste of Colorado, the band will perform a variety of songs including its most popular single, “One Headlight,” which peaked at number two on Billboard’s Hot 100 chart. The band also won two Grammy Awards for the single: Best Rock Performance by a Duo or Group with Vocal and Best Rock Song. Festivalgoers can shop in more than 250 Marketplace booths for original arts and crafts, home and gift items, furniture, jewelry, imports, and more. Fine Art in the Park will display original works in a variety of mediums created by artists from around the country. Shoppers also can explore the Home &amp; Lifestyles area, which features a variety of exhibitors displaying products and services such as window installation, kitchen remodeling, cookware, basement refinishing, and salons and spas. There will be plenty of music, magic, clowns, and puppets on the Colorado Access KidzStage, and the KidZone features play equipment and hands-on craft activities. Kids and adults also can enjoy carnival rides and games Saturday through Monday. Sponsors of this year’s Festival are: 9NEWS, Access Health Colorado, Aggreko, LLC, 2014 Air National Guard Mobile Experience, Albert Bartlett, All Copy Products, Allstate®, American Family Insurance, American Medical Response, Barefoot Wine &amp; Bubbly, Blue Moon, Char-Broil TRU-Infrared Mobile Tour, Coast 2 Coast Communications, Colorado Access, Colorado Lottery, Colorado Native, Coors Banquet, Coors Light, Costco Wholesale, Courtyard by Marriott Denver Downtown, Cricket Wireless, Cutarelli Vision, The Denver Post, Downtown Denver Partnership, Inc., Famous Dave’s Bar-B-Que, 2014 Ford Experience Tour, Grand Lodge on Peak 7, LBA Realty, Levinson Eye Clinic, Lowe’s, Mike’s Hard Lemonade, PEPSI, Residence Inn Denver City Center, Roundhouse Spirits, Sparkling ICE, Sport Clips Haircuts, State Farm®, Sturgeon Electric, and TownePlace Suites Denver Downtown.